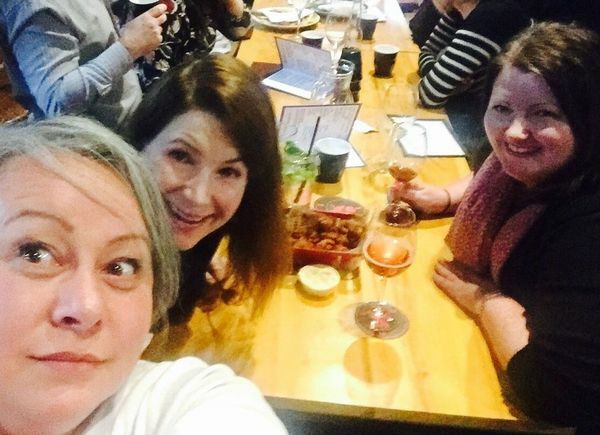 We are about supporting, collaborating and reaching out to each other and sharing our experiences as singles living in Canberra (hence - Solo Lifestyle Group). For many of us we may not have many interesting ways to get out and meet other like-minded people, so with this group we hope to create different opportunities to meet up, share coffees or dinners, join and create activities, adventures and events, from dancing, outings and catch-ups, to workshops on practicing your communication skills, even discovering a new hobby and at times, learning how to relate better... all to help us (each other) to have an active social lifestyle while being single. Costs can range from free to advance payment for different events and require tickets (entertainment, wine tastings, open bar, events and food). So, join us and make 2017 your best year yet, single or not, the one in which you will meet some fabulous people and make new friends. Perhaps, you adopt a new hobby or passion and who know, meet that special person for you! What is Happening In Canberra?